What’s the best Juicer for your needs? 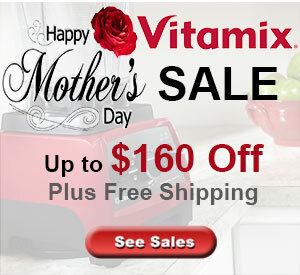 A juicer is a serious investment – an investment in your HEALTH and in your QUALITY of life. Juicers extract the liquid and nutrients from living foods and a quality juicer is necessary to gain the benefits that juicing has to offer. We’ve searched to find the best quality extraction juicers available to fit your nutritional needs and budget. Below are what we have found to be the finest choice in juicers for the best price. 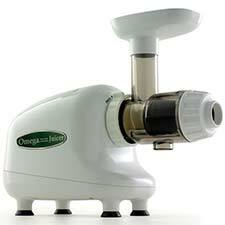 The Omega VERT Juicer model VRT330 is a revolutionary design, the foot print is very small and clean up is very easy! 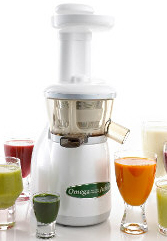 The Omega Vertical Juicer is the best vertical juicer on the market! Convenience and Quality – The convenience of a centrifugal juicer with the efficiency and quality juice of a single auger juicer all in the Omega Vert. The two stage low speed Juicing system crushes then squeezes your fruit, vegetables, leafy greens and more, preserving all of the nutrients and vitamins. This style of juicer is efficient and easy to use with its vertical basket and centrifugal extraction. The Omega Model 1000 is durable, dependable, efficient and very easy to clean. It can be used with optional non-bleached cellulose fiber filters to give you a true pulp free juice and let you clean up in seconds. The Omega 1000 stands on a dozen evenly spaced feet that are variable in height. Manufactured in the USA, the Omega Model 1000 carries a ten- (10) year warranty. 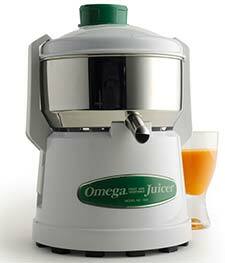 The Omega 8003 Nutrition Center Juicer is the best low cost single gear masticating style juice extractor. The 8003 Nutrition Centers are engineered with powerful components that easy extract juice from wheatgrass and leafy vegetables, as well as fruits and vegitables so there is no limit to the variety of quality juice you can make. 8003 Nutrition Centers are not just for juicing; they make nut butter, pasta, grind coffee and spices, mince herbs and garlic, make baby food, and whip up soy milk. This is the juicer that we use regularly to crank out our green juice. Featuring a low speed twin gear extraction system, this juicer does it all. 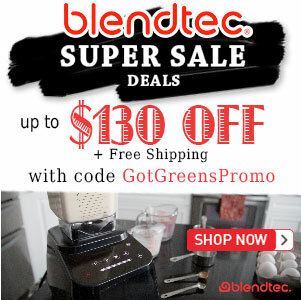 It juices everything and does it very well – greens, fruits, vegetables, wheatgrass and more. It also makes wonderful sorbets and nut butters. The best thing about this juicer for us is that the juice comes out as cold as the food you put in it. The Brevelle Juice Fountain Elite is a heavy grade die-cast metal body, great for those who don’t like plastic. 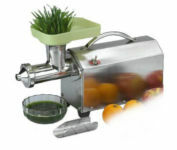 With 2 speeds (13,000 rpm and 6,500 rpm) the Juice Fountain is an excellent choice for those who do a variety of juicing. High speed is great for vegitables and hard fruits while the low speed works well for softer fruits and greens. 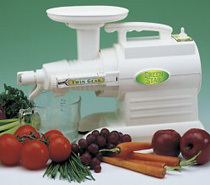 Green Star machines are reputably one of the world’s best juice extractors and most efficient food processors. 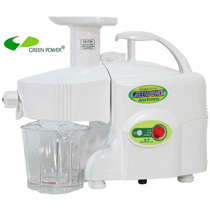 Using Exclusive Heavy Duty Twin Gear technology with a low 110 rpm, these juicers are an excellent choice. When you are ready for the ultimate Multipurpose Juicer for your home then you are ready for the Super Angel 5500. 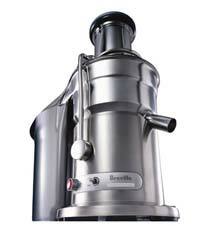 Super Angel is the most advanced Juicer in the world with all stainless steel construction. A world leader of living juice extractors Super Angel celebrates more than 21 years in business. 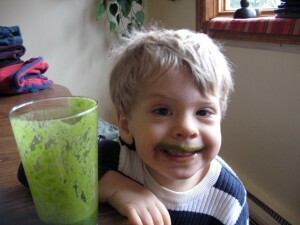 Super Angel Living Juice Extractor will juice almost anything from carrot and apples to wheatgrass, spinach. sprouts and herbs. It is not limited to just regular juicing but you can enjoy soy milk and tofu. The all stainless steel design incorporates a twin gear impeller press system that powerfully rotates at a low 86 rpm, that can keep all enzymes and nutrients alive in the juice. For those that constantly grind out leafy green juice, this is the ultimate machine. Great for the discriminating juice enthusiast as well as for use in juice bars. 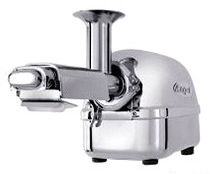 Its body and juicing parts are all stainless steel for strength and purity. Its unique, new auger design ensures maximum juice yield with the driest waste pulp. It features a specially geared down, ultra-quiet, low rpm motor with unique forward and reverse action so that grass that gets stuck can easily be removed.